A judge denied the $20 bln media firm’s restraining-order request against its controlling shareholder. But CBS may be able to argue Redstone is breaching her fiduciary duty. It almost ensures a long legal drama that’ll shunt deals with Viacom or other companies onto the sidings. Shari Redstone arrives for Variety's Power of Women luncheon in New York City, U.S., April 21, 2017. A judge declined on May 17 to issue a restraining order against National Amusements, the investment vehicle of the Redstone family. NAI is the controlling shareholder of CBS and owns nearly 80 percent of voting shares. The media company, led by Les Moonves, sued NAI on May 14 and is trying to dilute NAI’s voting stake to about 17 percent in a special board meeting on May 17. 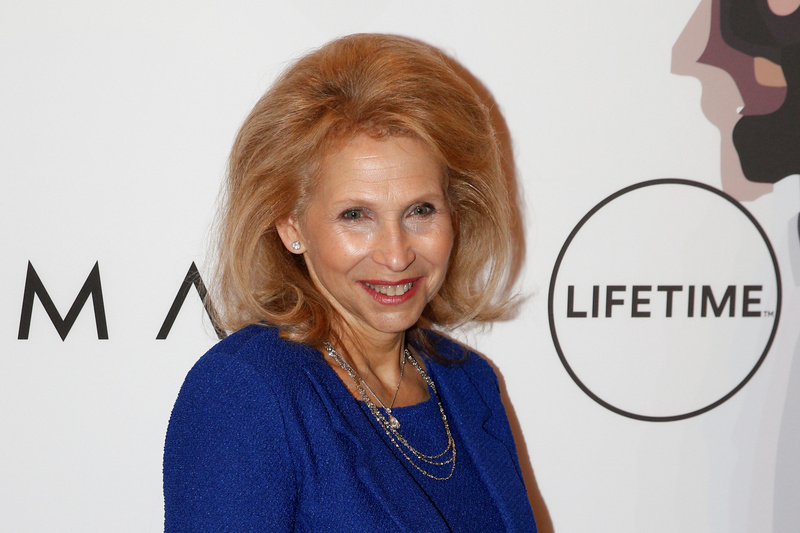 On May 16, Shari Redstone used her controlling stake to amend CBS’s bylaws to require a supermajority of directors to approve the issuance of a special dividend, essentially allowing her to block the dilution. CBS plans to challenge her bylaw change in court, sources told Reuters on May 17.